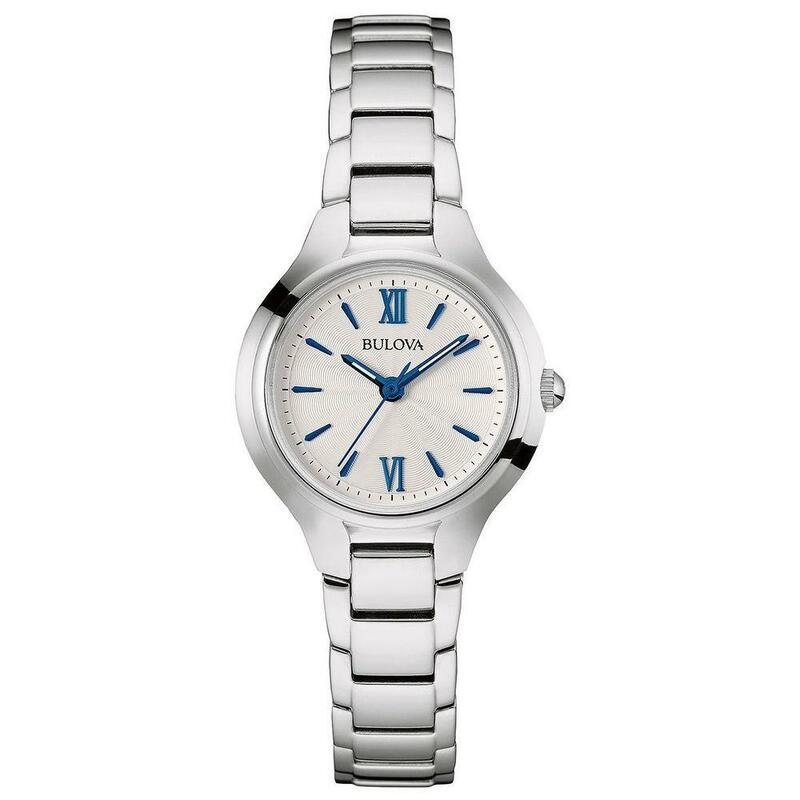 Show off your fashionable side wearing a statement timepiece adorned with bright Swarovski� crystals. 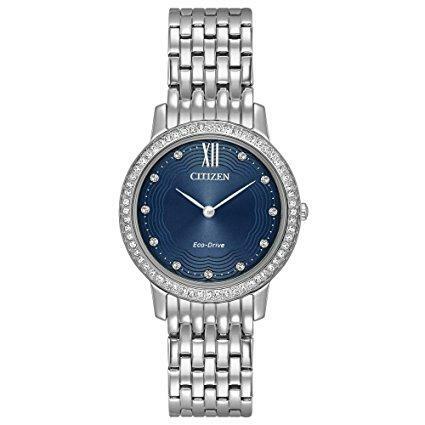 Bracelet style timepieces with lots of sparkle are hallmarks of the Citizen Paradex collection. 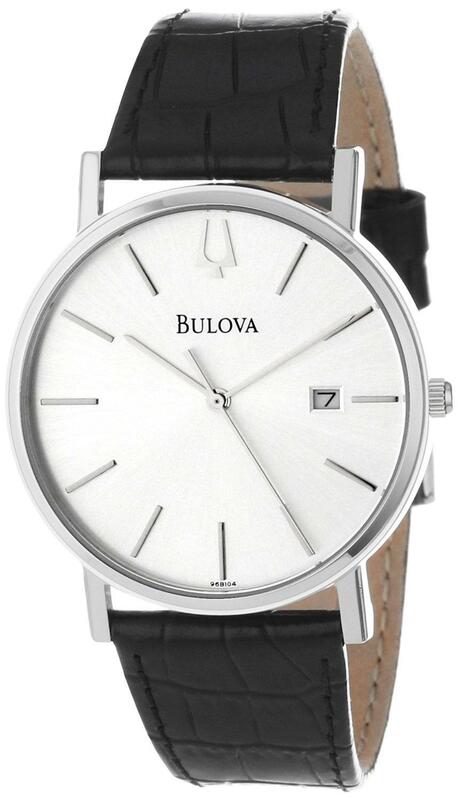 Featured here in two-tone rose gold-tone stainless steel.